Department of Public Safety offices are looking to speed up the time it takes to get your driver’s license in Houston! New initiatives are to eliminate the first-come, first served process and to implement an express lane for customers with shorter transactions such as license renewals. For people who need more time, they can make an appointment! Yes, actually make an appointment at the DPS. 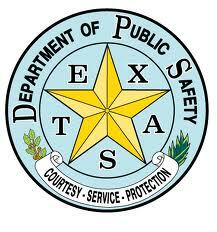 Moreover, people can check on-line to see wait times at DPS offices before heading to one. Rebecca Davio, assistant DPS director, is looking forward to see how these changes will impact wait time and customer satisfaction. One suggestion, why not have DPS offices opened on Saturday for all of us who work Monday thru Friday?